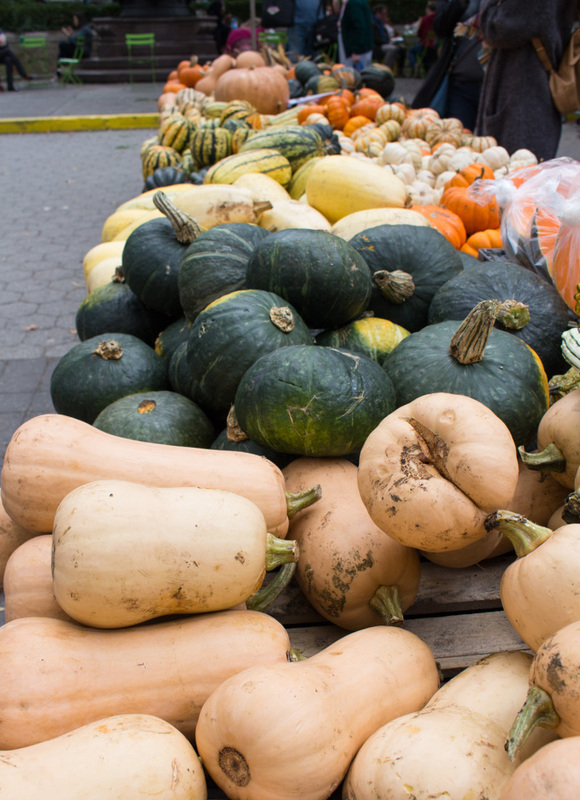 October is really an abundant time for seasonal food in the Northeast. Tomatoes and peaches are still hanging on in the beginning of the month and all the fall food is fully ripened too. I walked through the market looking for inspiration. First the winter squash caught my eye. 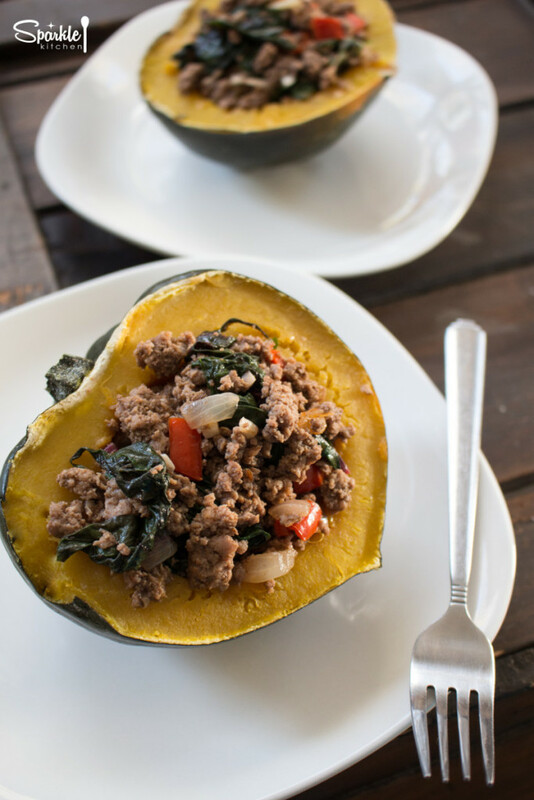 Acorn, butternut, spaghetti and then kabocha, that was a new one. I did a quick Google search and leaned it is super tough to cut into so I passed. Maybe next time. The acorn squash looked friendly and some sort of stuffed squash sounded tasty. Then I saw the lamb and immediately thought Moroccan spices. Yes, that was it! If the lamb filling gets a bit dry, add some broth. This will keep the squash moist and creamy too. 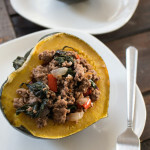 Ground lamb with Moroccan spices, hot peppers and onions stuffed into a roasted acorn squash. Slice squash in half vertically. Use a spoon to scrap out the seeds and stringy bits and compost them. 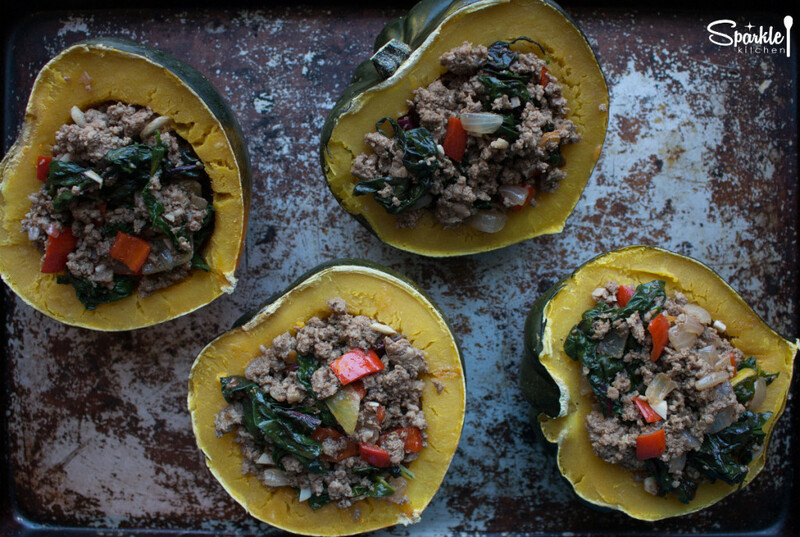 Place the squash face down on a high-rimmed baking pan and add ½ inch of water to the pan. Roast for 45 minutes until very tender. Test it by poking a fork into each half. 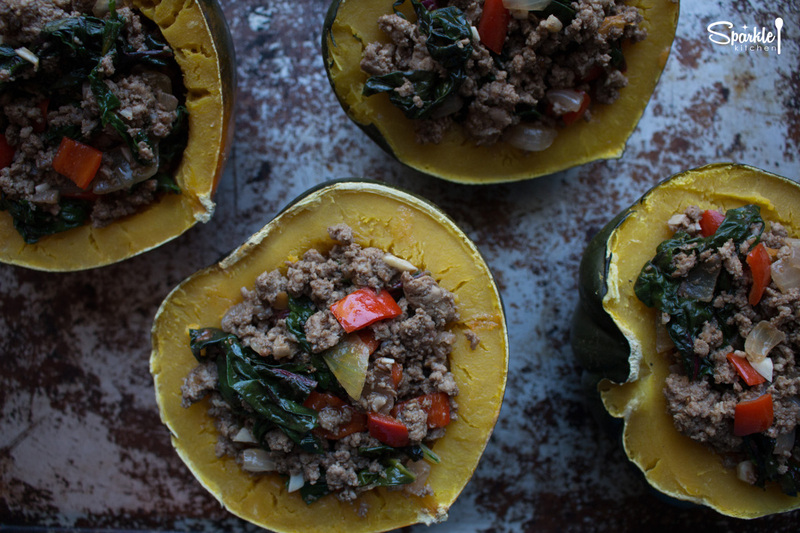 While the squash roasts, make the filling. Combine all spices into a small bowl and set aside. Melt 1 tbsp lard in a large skillet over medium-high heat and sauté the onions for 3 minutes. Then add the peppers, sautéing for 2 more minutes. Add in the lamb, swiss chard, garlic, all dry spices and honey. Stir together to combine, making sure the spices are well incorporated. Cook for 5 minutes until lamb is thoroughly browned. Scoop the filling into each squash half until just over-filled and serve. Top with toasted walnuts for a bit of crunch. Today is National Food Day! Hooray! In honor of this day, I’m launching a new project, the Local Eats Project. 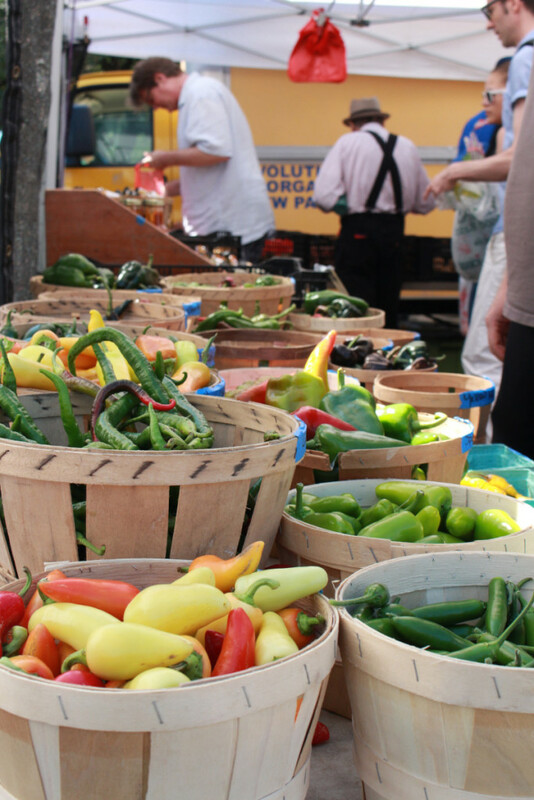 Recently I learned that less than 1% of all food purchased in the U.S. comes from famers markets. I want to boost that number! This is the BEST quality food available and too many people are missing out. 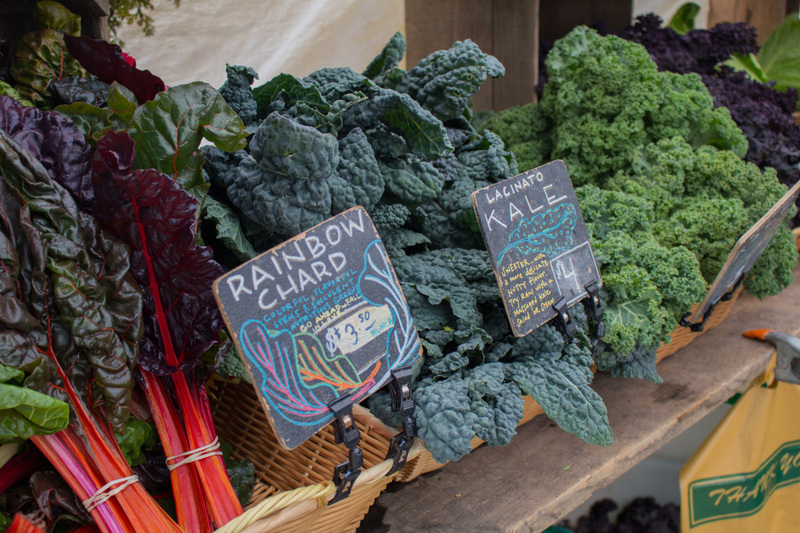 Food from farmers markets is far more nutritious – for our bodies, our minds, our wallets, our environment, our economies and our consciousness. The Local Eats Project works like this: Once per month I will cook one meal made from 100% local foods, including fat/oil and as many fresh herbs and spices too. I will share the recipe here on Sparkle Kitchen to keep me accountable and to show how simple it is to create a fabulous meal from seasonal ingredients. 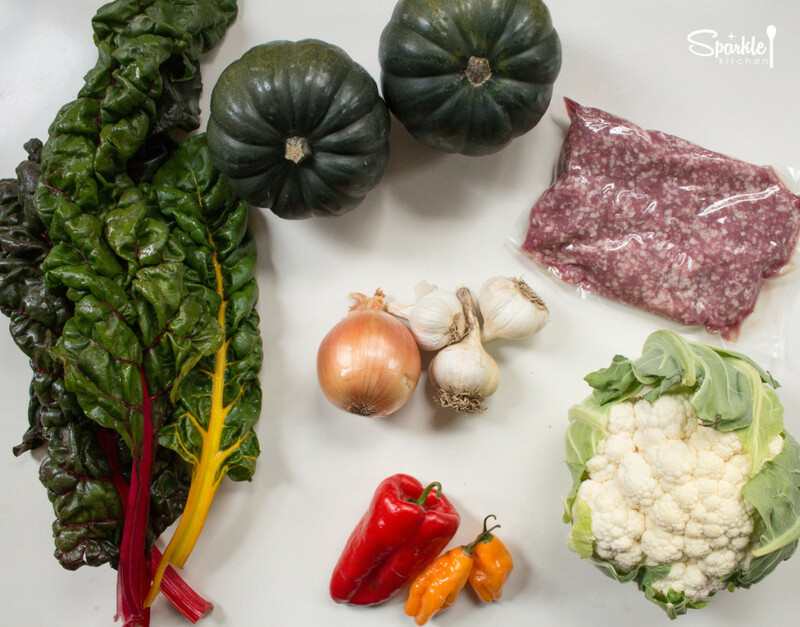 Cook one meal per month using only local, seasonal ingredients. 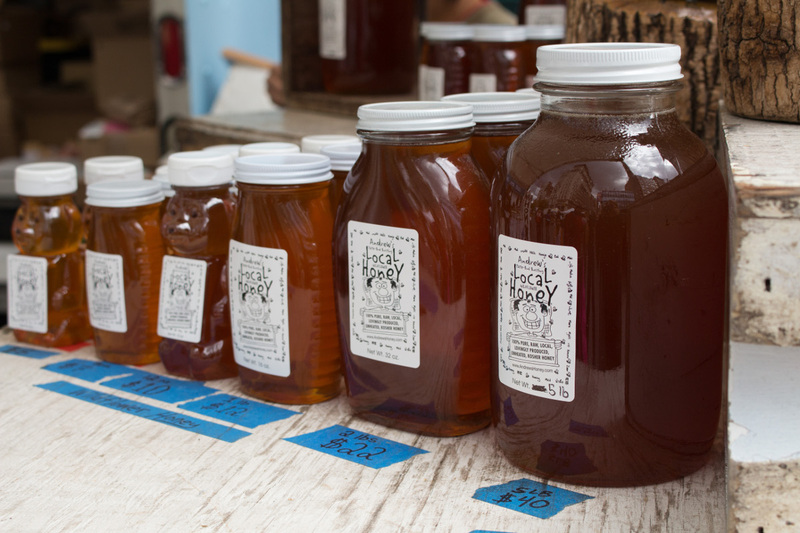 Support local farmers by purchasing directly from them at famers markets. 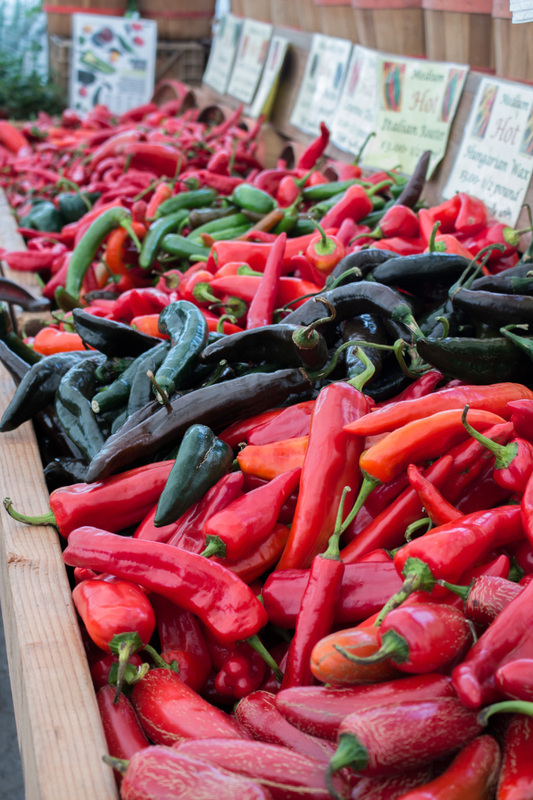 Only use vegetables, meats, eggs, and fruits sold at local farmers market. 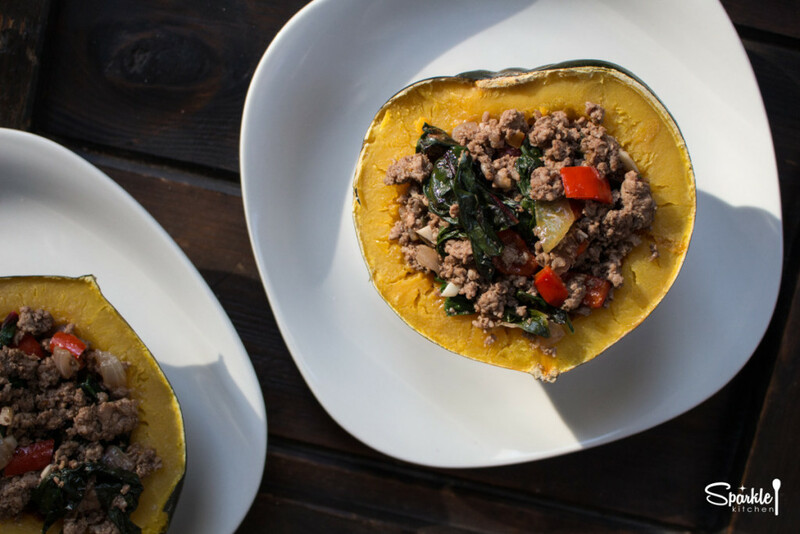 Click here for all the Local Eats Project recipes. 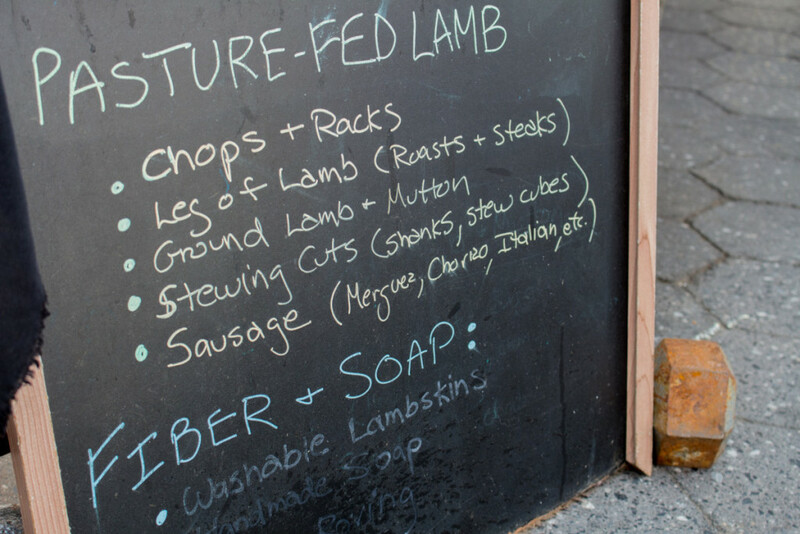 AND if you need more convincing for why to eat and buy local, read my article here.